SLG Store is the Stighlorgan flag-ship stocking the full Stighlorgan accessories collection. 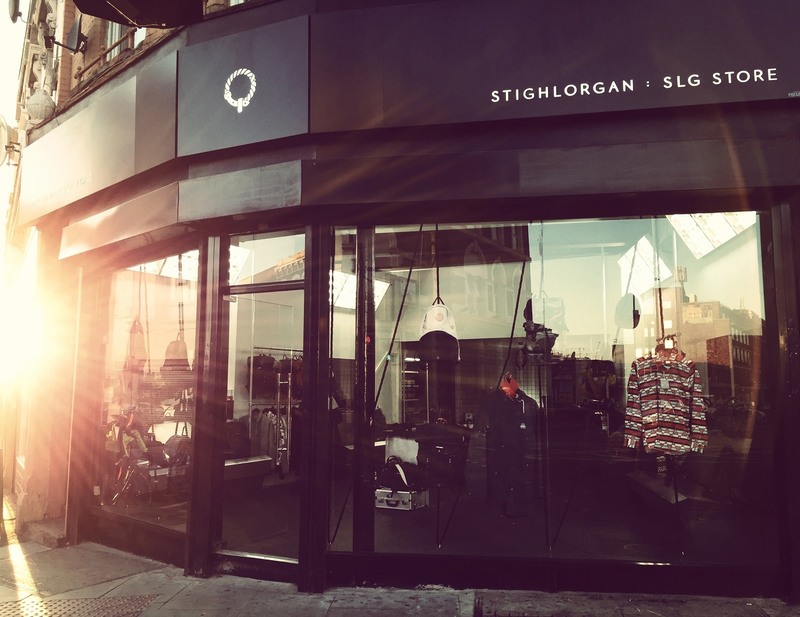 SLG is also a multi brand store stocking a diverse collection local and international brands. Stighlorgan releases a new collection twice a year but also expect to see special collaboration capsule collections pop up in store throughout the year. Our range of clothing brands currently includes Wood Wood, Deus Ex Machina, Pike Brothers, Elvine, Bee & Harry Stedman. These brands offer shirting, outerwear, denim, t shirts, headwear, sunglasses and more.